So enter now and find out why we believe this the best Japanese truck in Australia. Entry is limited to one per person. Entry is only open to Australian ABN holders. 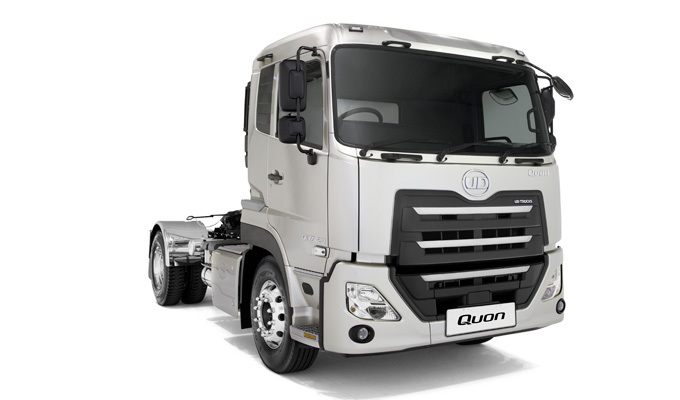 Competition closes 5pm AEST 1 October 2018The New Quon prime mover will be delivered to the customers within 14 weeks of the winner being announced once their model preference is advised and will include all on-road costs such as stamp duty and insurance. 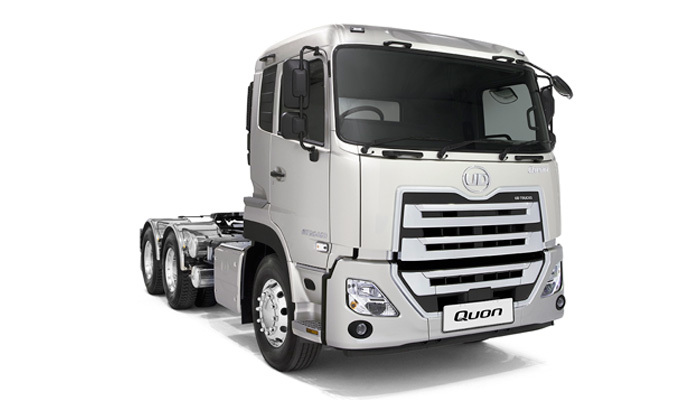 Costs to the winner include fuel, repairs, replacements; taxes, driver costs, company livery and running costs, however the truck will be maintained on a UD Trucks Trust Basic Service Agreement for the period of 12 months. The prize is not transferrable. For full Terms and Conditions please see here. 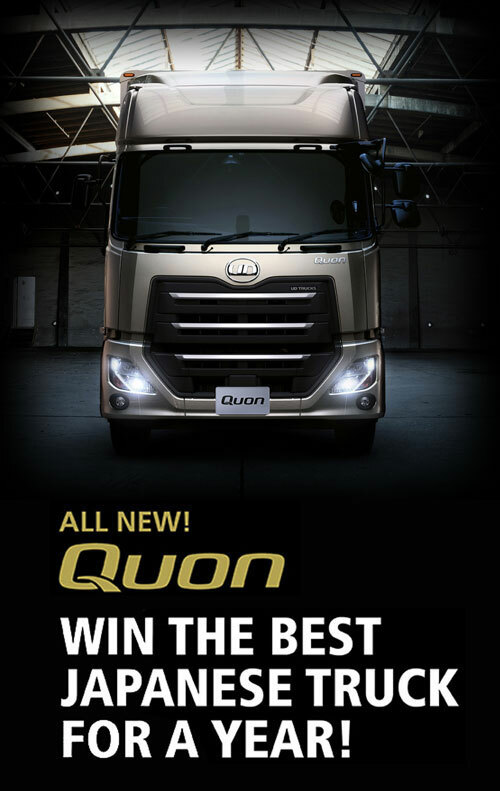 Interested to test drive one of the new Quon models?